Preparing your kids for new challenges at school is an important part of being a parent. Read this article to learn what you need to know. Children can find it difficult to face the first days of class and new challenges at school. These times are characterized by uncertainty, fear, and the need to learn new things. When we have young children, we may find many things difficult, and often fear we aren’t up to the task at hand. 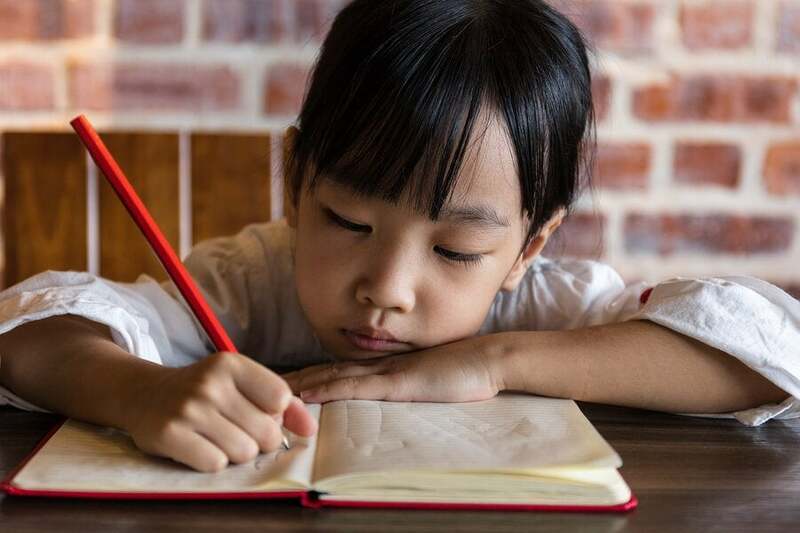 To calm the anxieties children feel when starting a new stage at school, there is plenty of valuable material you can turn to. These stories can help your kids get ready to meet the demands of new educational challenges. Without a doubt, literature is a great ally to mothers, fathers, educators, teachers, and educational psychologists. It makes it possible to address complex issues in interesting ways. In this article, we’ll share a series of children’s stories that will help them get over the fears produced by the first day of school. This material will help your child overcome this delicate moment, which demands socializing with strangers, in the best possible way. There are many stories and books that deal with the different aspects of school life. The authors write about the challenges entailed by these social and cognitive stages, as well as some of the values involved. We invite you to discover a selection of these stories. Emma Goes to School. This story by Susie Morgenstern tells the tale of a girl who is first starting school. The central theme deals with how to overcome being without your parents. My First Day at School. This story is perfect for helping kids understand what school is like and what will be asked of them. It also looks at the fear surrounding the first day of school, and depicts it as something perfectly normal. La Señorita Marisa (Ms. Marisa). 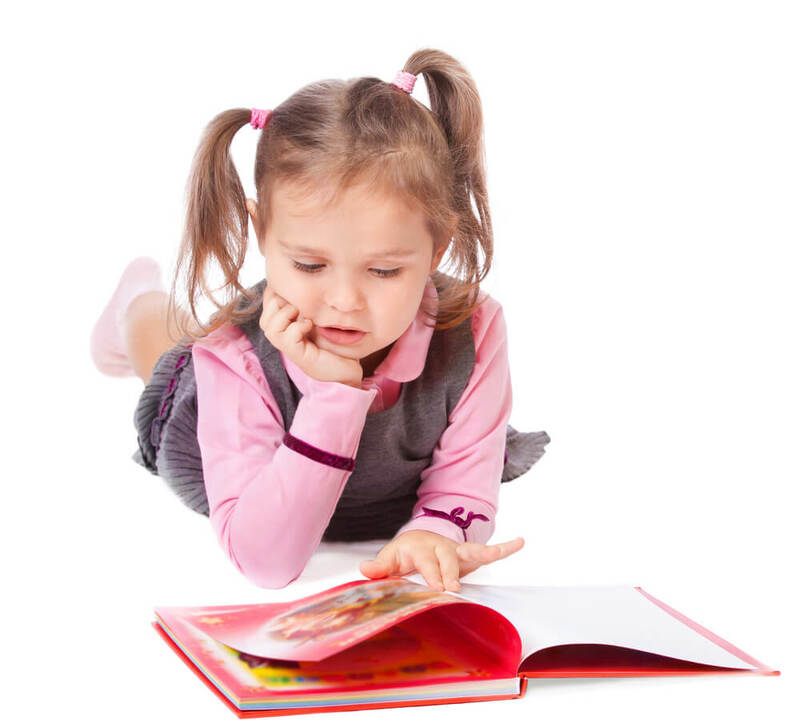 In this tale, the story delves into the benefits of reading for kids, with the aim of encouraging this essential habit. Todos somos diferentes (We Are All Different). This book by Pablo Zeballos focuses on the importance of respect. In it, a group of animals decide to open a school in the forest. Through the selection of activities, they arrive at an important conclusion. We’re all different, with our own strengths and weaknesses. The moral is to accept yourself while respecting the opinions, abilities and limitations of others. El orejón (The Kid With Big Ears). This story teaches the important lesson that physical appearances aren’t important, especially when we can become anonymous heroes in everyday life. The courage and daring actions of the character, Henry, saves his classmates and earns him the admiration he deserves. As you can see, there are children’s stories for all tastes. And when it comes to meeting new challenges at school, there are plenty to choose from. Moreover, not everything is simply reduced to the fears of the first day of class, or the changes this entails. These stories open up a variety of topics that parents and teachers need to address. This is how we help children understand values, both in the classroom and in general. If you want your child to be fully prepared to face new challenges at school, you can always turn to these stories. In addition to creating a comfort level with the new demands that await, they also help instill basic concepts like tolerance, respect, and equality.